CONEY ISLAND, Brooklyn (WABC) -- A NYCHA employee was electrocuted while doing elevator repairs at the Coney Island Houses late Friday morning. The incident happened at 11:20 a.m. inside 2926 West 25th Street. 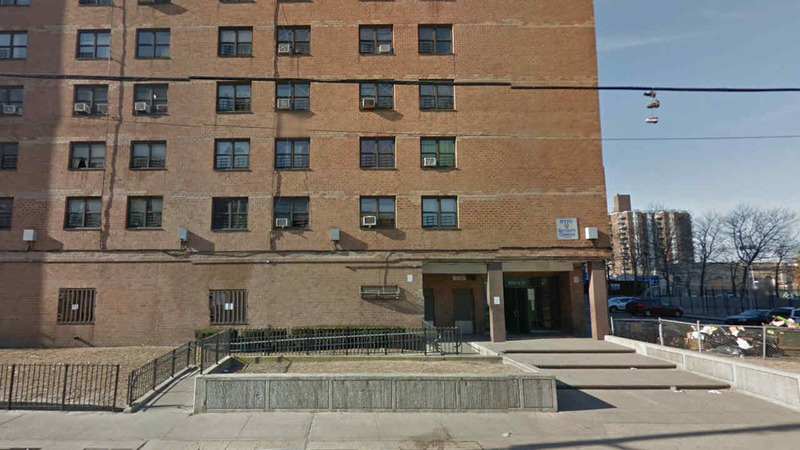 A NYCHA spokeswoman would only confirm that the worker, 54-year-old elevator mechanic Igor Begun, died at the scene. Sources told Eyewitness News he was fatally shocked. The NYPD and NYCHA representatives are investigating. "Our hearts go out to the family of Igor Begun, a 54-year-old NYCHA employee," NYCHA CEO and Chair Shola Olatoye said in a statement. "As we await the Medical Examiner's findings on the cause of this tragedy, we offer our condolences on behalf of the NYCHA community."